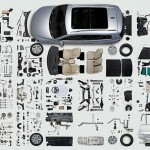 When you observe an increase in the car parts sales, the demand for auto parts also rises. But, in order to stay ahead in the competitive world, you need to use innovative marketing techniques. As people think of purchasing the components, you should also think of putting efforts for mobile marketing. To earn profit year after year, you should be ready to add on to the revenue. So, you need to go through some tips that would certainly improve the auto parts sales. While individuals can keep the store employees busy, you can increase sales without adding to the number of people who would be visiting the store. You can either get in touch with local shopkeepers or be a part of local trade associations while you decide to offer discounts on the orders. In order to strengthen the relationship, you should send individuals who are likely to make a purchase. But, before sending someone, you should give a buzz to the shop owner and inform him that the person is going to visit the outlet. After a couple of days, you can follow up with the person and check the whether the individual has purchased a part. It’s always a good idea to stay in touch with customers by sending across newsletters through an email or postal services. If you have been maintaining a blogspot, then you should post blogs which elaborate on driving tips and car parts that would hit the market. Your customers with certainly appreciate the effort and would always remember you whenever they need car parts. There would be more than happy to deal with you once they understand that you are offering auto parts at a discounted price. Always increase the inventory with point-of-purchase items which the customers are likely to buy. Train the sales representatives for reaching out to customers who would be interested in popular car accessories and components. Do set a goal to increase the value of every ticket with add-ons and accessories. 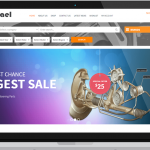 Expand your business by creating an online catalog or an E-Commerce website for car parts. As you plan to boost the online presence, you can come up with different marketing strategies for social media. Moreover, buyers are likely to abandon this site if the online shopping experience is ruined by a long sign-in process. They might never come back again if the website is not easier to navigate and they are not able to find the part across different categories. 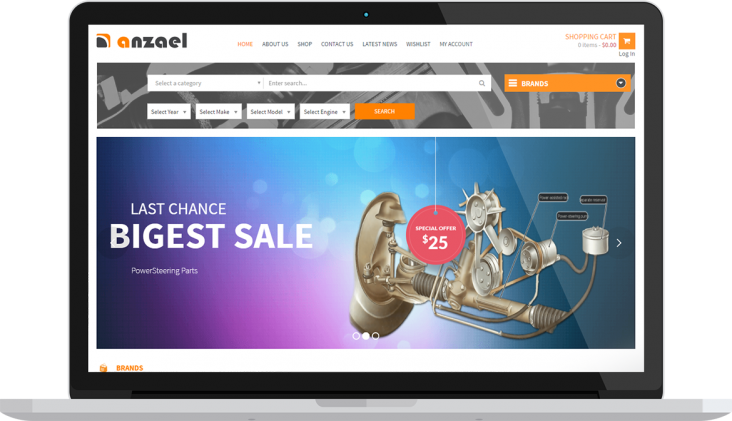 In case you want to move on with online marketing, then you should get in touch with companies that offer automotive E-Commerce services.